It’s only through the investment of others into our lives, that we have we been able to achieve what we have. We all need a Hand Up (HU) at some point in our lives. 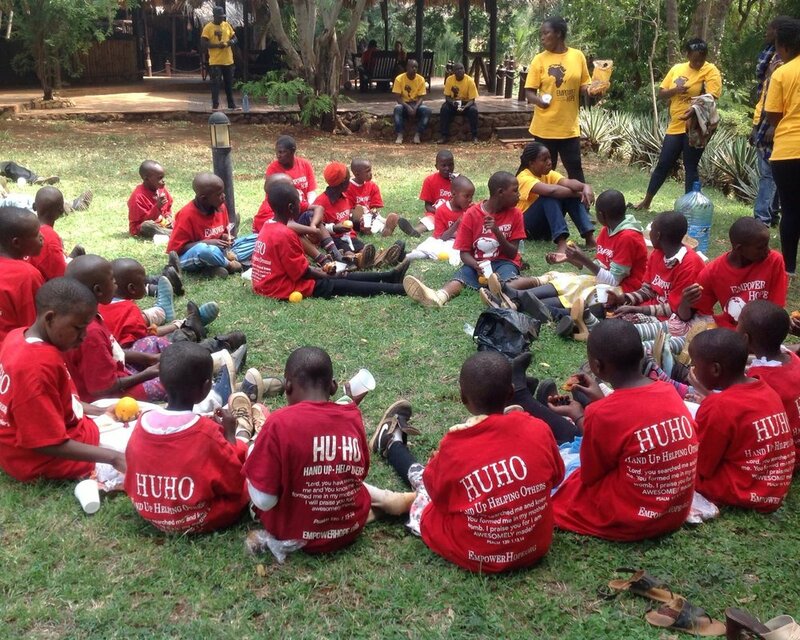 HUHO is an ideology we abide by which focuses on this truth and then adds the dynamic of Helping Others (HO). We are called to serve one another in brotherly love, considering others above ourselves and to care for widows and orphans. When a person is lifted up and able to stand on their own feet, they can then reach out to give a hand up to others. 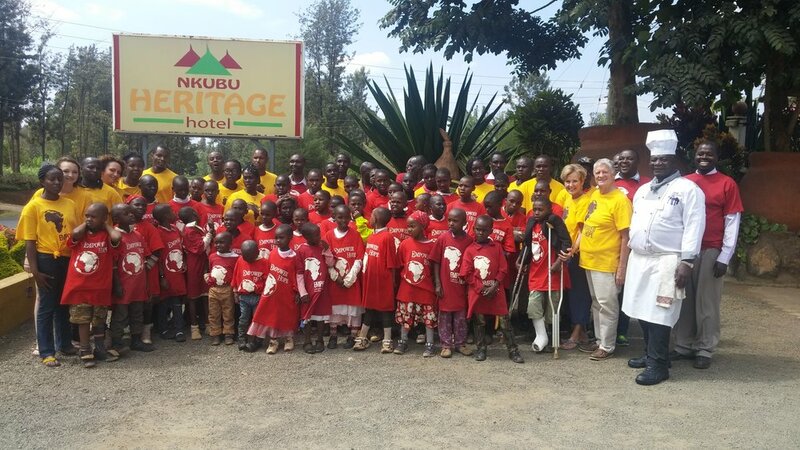 The HUHO Adventure: A faith-based, self-esteem building program created by EMPOWER HOPE, to engage orphaned and vulnerable children in a fun and active way showing a child that they are awesomely made by their heavenly Father and that He knows them intimately. This need to be known is the deepest desire of the human heart and no one but Christ alone can fill that void. His people are the physical touch on this earth and through this program, we show children how valuable they are to Him and His purpose for their lives. 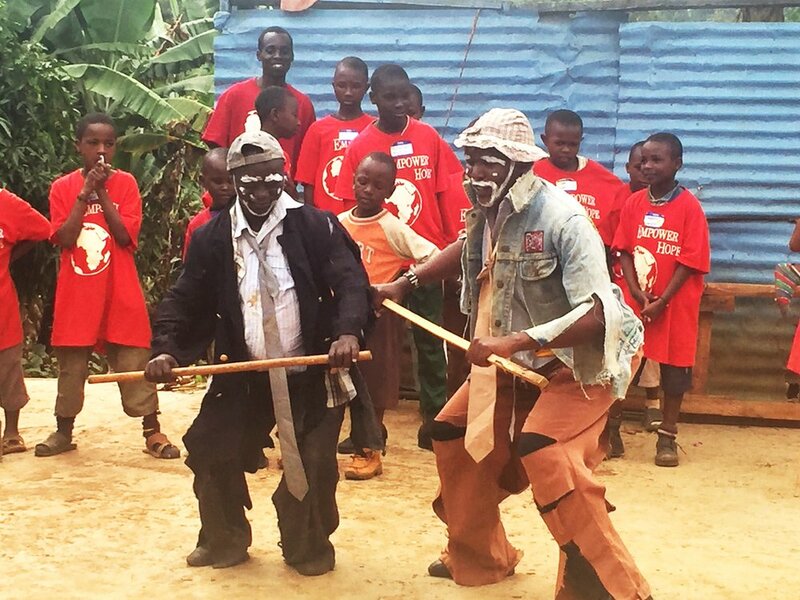 Based on Psalm 139, HUHO is designed to reveal value and instill appreciation of each child’s unique gifts and abilities while focusing on the importance of working together in community. Created for relationship, we need each other (Hand Up) to reach our fullest potentials. Serving our neighbors and those in need (Help Others), is what transforms lives and revitalizes communities. The HUHO curriculum theme is focused on the body and the value of its unique parts; distinctly separate yet working cohesively. (1 Corinthians 12: 12–26) Teaching that all parts are necessary for the whole to function as designed; each one of us is uniquely important, and everyone has a valuable contribution. 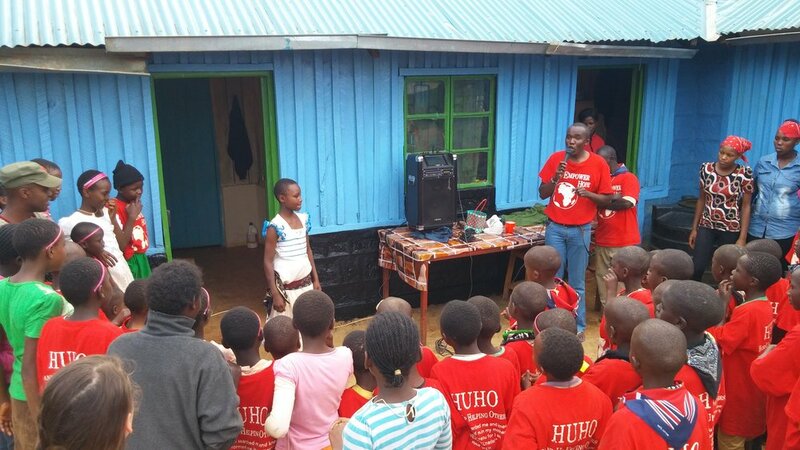 The HUHO Adventure has been offered to the children of Acts of Mercy Center and children from the Huruma and Githogoro slums in Nairobi. Our team of volunteer Ambassadors are being trained to reach these wounded children in a sensitive and understanding way as they celebrate each child. 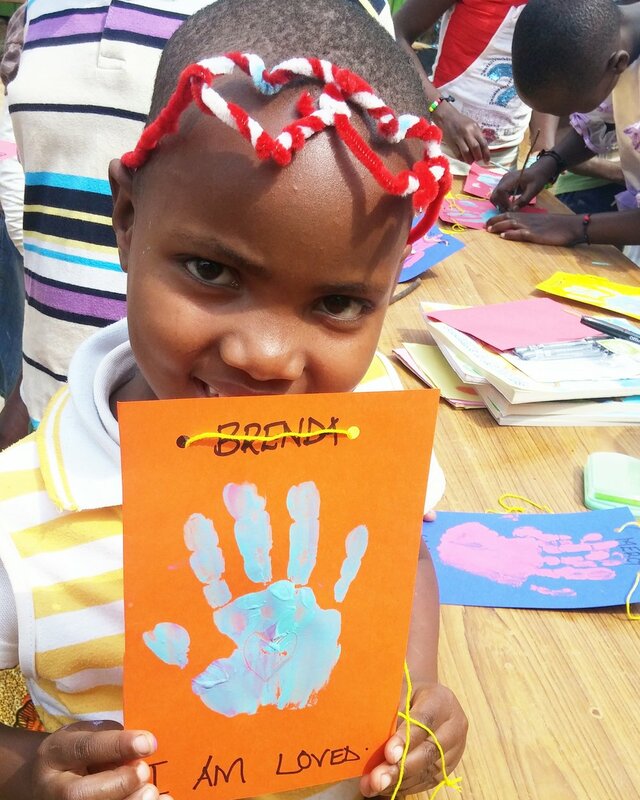 The HUHO Adventure can be brought anywhere and has the ability to impact every child with the hope of Christ. HUHO is designed to show each child that they are awesomely made! That they have a special place in God's plan and that He's given them unique gifts and talents to develop. The children love this interactive type of teaching and feel invested as they actively participate. Throughout the day, valuable lessons and pertinent scripture are reinforced. Art therapy and games are an important part of healing and seeing the Creator. Every activity is designed to show God's intimate connection with them through creative mediums and reinforces the lesson of the day. No HUHO Adventure is complete without some crazy singing, dancing and skits. Our HUHO song was written by one of our Ambassadors and no child who has ever participated in HUHO can forget the catchy tune!